Perhaps you have seen some chords you don’t understand with names like G/B, Dsus4 or Cadd9? These are just other kinds of chords, and we look at some of these categories here. This page has moved to Chord types section. The next step after you have learned the common open chords is learning other kinds of chords to put in your chord progressions. This can in many ways enrich your sound and give new methods to your guitar playing. 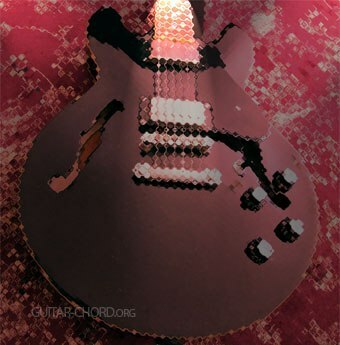 It is not about knowing all the chords that exist, but to expand your knowledge and increase the ways you can approach your guitar, either you are playing songs of other's or creating your own.